In celebrity baby news, Levi Johnston will have another addition to his family soon with wife Sunny Oglesby. This will be the third child for the celebrity couple. 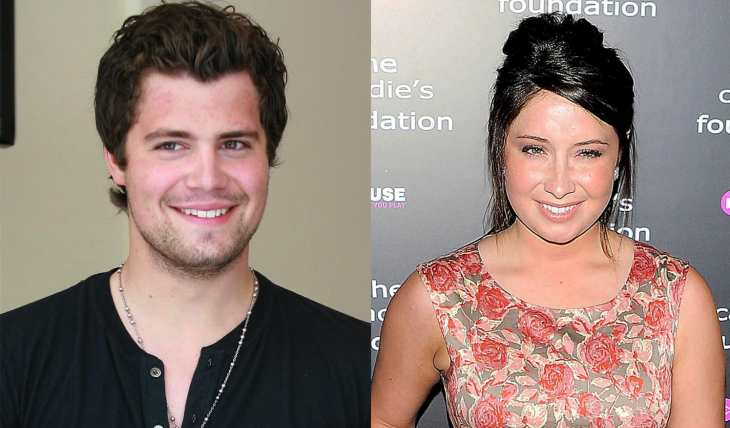 Johnston also has another son with his ex-fiancee, Bristol Palin. According to UsMagazine.com, Oglesby posted a photo on Instagram with the caption,“We are excited to say a little present is on the way. Baby Johnston #4 is due in July!” Palin praises both Johnston and Oglesby for being great parents, and continues to remain friends with the couple. In celebrity baby news, Levi Johnston is expecting a fourth child. What are some ways to introduce a new child to your household? 1. Include your children in the preparation for the new baby: Let your current child or children see the ultrasounds or touch the baby bump. It will feel more real if they are going through the process with you, rather than just talking about a new sibling. 2. Have the new baby give a present: If the new baby’s siblings are young enough, then receiving a gift from their new brother or sister will make them feel important. If the siblings are older, make the gift celebratory for becoming a sibling. 3. Give the other children jobs to do: This gesture can make your other children feel important, if they are involved in something that will benefit the new baby. They just want to be included, and giving them the opportunity to help with tasks, even something small, could help reduce fear of being forgotten or left out. How did introduce another child into your home? Share with us below!